Crydom | UK Electrical Distributors – E. Preston (Electrical) Ltd.
Crydom is a world leader in solid state relays, offering thousands of off-the-shelf items as well as custom-designed solid state relays and related products. With over 40 years of experience in the industry, they are the supplier of choice for several major manufactures. The majority of Crydom products are approved by UL, CSA, VDE and TUV as well as the CE mark — signifying conformance with European directives. 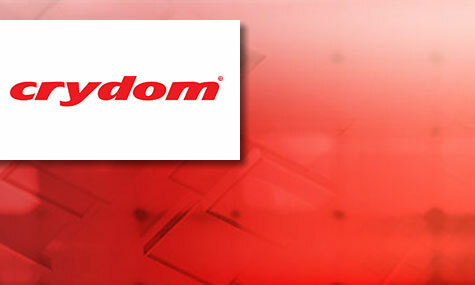 E. Preston Electrical Ltd is an official distributor for Crydom electrical products. Visit the online store to browse thousands of components.